Demonstrated on the AT&T 4G LTE network for the first time, Windows 8 powered by Snapdragon with LTE and 3G/4G wireless support enables the connected standby experience with lower power consumption recently demonstrated by Microsoft, and provides Windows 8-based PCs including tablets, convertibles and notebooks with wireless broadband speeds and advanced connectivity solutions to help enable fast, productive experiences for users worldwide. In today’s world more and more consumers want more power and performance without sacrificing battery. This constant ‘gimme more’ from consumers is what drives Qualcomm to always deliver some of the best performing products with almost always better battery life. Having processors like the S4 installed in upcoming PCs, netbooks, tablets, laptops and smartphones will allow for even quicker accessibility, power on and off and more while saving even more battery life. With the new joint effort between Qualcomm and Microsoft, both companies are determined to bring innovative, top-performing devices to consumers around the world. 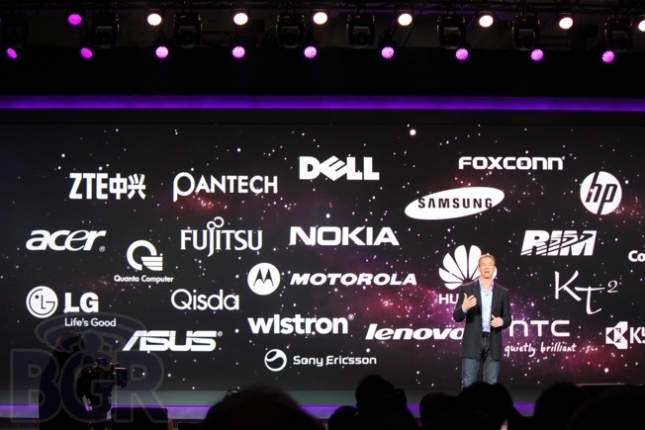 Qualcomm is one of the largest providers of wireless chipset and software technology in the industry. 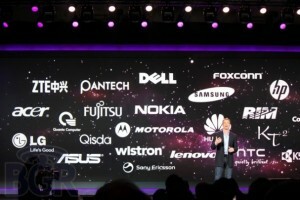 With well known products from Qualcomm, including the Snapdragon chipset and Gobi mobile connectivity solutions, all supporting Windows 8, it is clear why Qualcomm and Microsoft want to work together. Qualcomm, being this large provider of such great chipsets is positioned to work with Microsoft and support both Windows smartphones and PCs. Lets hope all those new 4G LTE Windows Phones release real soon with those S4 processors inside!